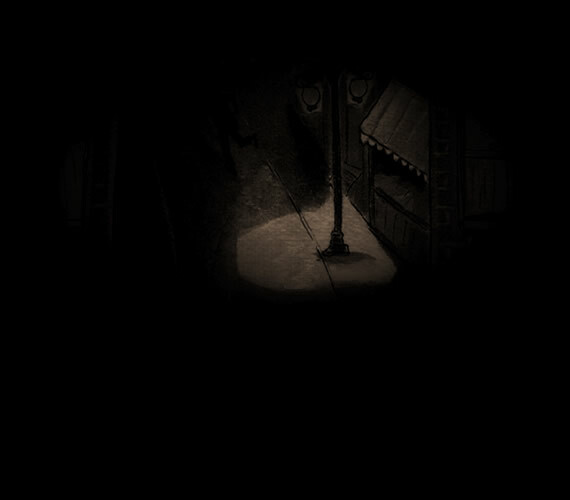 Alone (2007) is an at times heart-rending, at times heart-warming, and sometimes hilarious account of her childhood and teenage years in post-war London, and the influences that shaped her fiction. Her alcoholic, Bohemian parents separated when she was five, and ever after her life was split between her larger-than-life father’s flat in the heart of Soho and her teacher mother’s various houses in overspill estates in Essex. 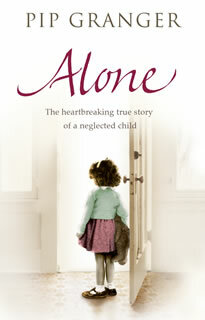 Although Alone is non-fiction, it is written in the same first-person narrative style as the Soho novels, and introduces a range of equally memorable characters, from Vera and Iris, the pair of ’tarts with a heart of gold’ who help Pip’s mother through a crisis, through the horse-loving Romany, Raz, and the Grenfellian dance teacher, Madame, to Dr Kingdom, who attempted to solve Pip’s ills with pills. It perfectly captures life in the 1950s, when sheets and blankets were washed by hand, bananas were a luxury and separation and divorce were shameful events.